People of conscience, regardless of party or ideology, are going to have to reject President-elect Donald Trump’s nomination of Alabama Senator Jefferson Beauregard Sessions III to become the the 84th attorney general of the United States. “Despite 30 years of our nation moving forward on inclusion and against hate, Jeff Sessions has failed to change his ways,” Alabama State Conference President Benard Simelton says of the Trump-allied senator whose nomination to serve as a federal judge was rejected 31 years ago by a Republican-led Senate Judiciary Committee. That rejection followed a contentious hearing that focused on accusations of racial insensitivity and expressions of concern about the nominee’s inability to serve as a “fair and impartial” jurist. “He’s been a threat to desegregation and the Voting Rights Act and remains a threat to all of our civil rights, including the right to live without the fear of police brutality,” the head of the Alabama NAACP says of Sessions. That’s a loud and clear “no” to Sessions. The case for a “no” vote by the Senate has been made. Now, it is time for senators to recognize that their hyper-conservative colleague simply should not be given control of the Department of Justice. 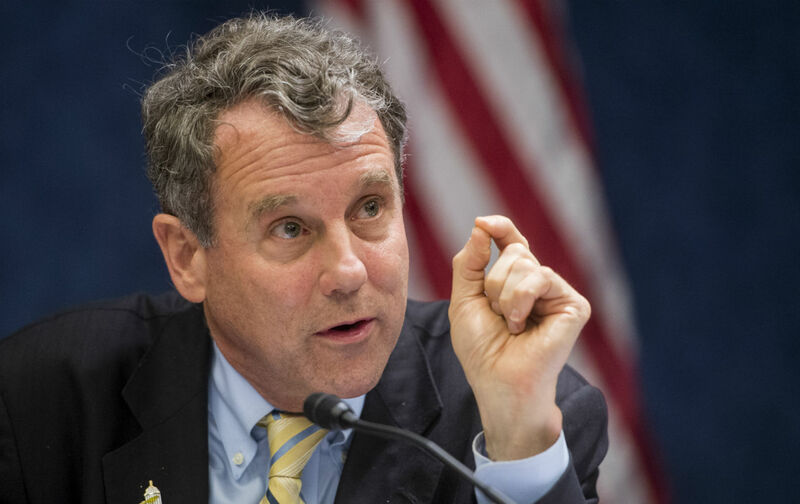 The first senator to do just that is Ohio Democrat Sherrod Brown, who as a state official, member of the US House and the US Senate has established a record of standing on principle on issues of economic and social justice. Brown gave Sessions a chance, but he wasn’t reassured that Alabaman would meet that reasonable and necessary standard. Brown’s assessment is sound. It should be echoed and embraced by his fellow senators.